Any questions? Click to send a message! To book your adventure, please click the “Register Now” link. For all tours, we offer flexible payment – you may pay a deposit and followed by instalments. If you don’t find what you’re looking for, contact us to enquire about future dates and private tours. Peru Odyssey is an epic 22-day spiritual journey. We start with an ayahuasca retreat in the Peruvian Amazon. After that we visit Cusco, The Sacred Valley, Machu Picchu before finishing at Lake Titicaca. 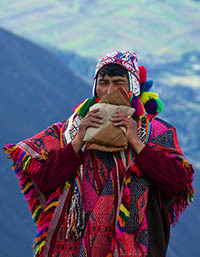 Peru Pilgrimage is a 9-day group journey in the Inca heartlands of Peru. 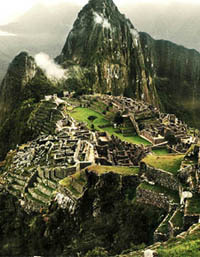 We start in Cusco, then travel to the Sacred Valley and then Machu Picchu. We arrive back in Cusco for our final night. 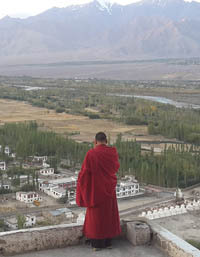 Himalayan Odyssey is a 22 day spiritual tour to discover India as a seeker. Explore its ancient spiritual essence, from the magical foothills to the Ganges on a meditative journey of nature, culture and awakening. 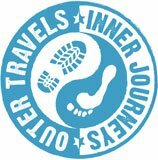 Are you looking for deep healing and spiritual connection – to connect with Ayahuasca in an immersive jungle space? Our Gaia Tree center provides transformational ayahuasca & kambo retreats for healing and nourishment of the soul – creating a beautiful space for a deep journey with Ayahuasca from the indigenous traditions of our Shipibo shamans Segundo & Belmira, in a grounded, loving, healing space. To register for Gaia Tree please visit The Gaia Tree website. What If There’s a Subtle Force…? Sign up here to receive promotions and information about new adventures! Enter your question below and we'll respond shortly.